Hello MIUIers, Hope you are doing well. 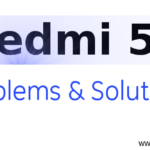 Today we discuss bootloader unlocking procedure in Xiaomi Redmi 3S Prime. Nowadays all Xiaomi phones come with locked bootloader. Why ? Because Xiaomi wants to secure their user’s data. So they lock the bootloader. 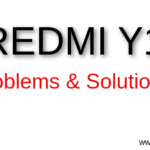 If your Redmi 3S / Prime phone lost or stolen by you then no one can flash a new ROM and they can’t access your personal data which is stored on your phone. So if we see as a normal user then this is the good thing. But you know we MIUIers love to flash new ROMs. 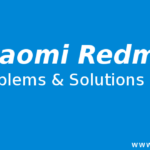 We try many ROM on our devices. So as a MIUI fan I don’t like locked bootloaders. If you want to go in Recovery mode. then you need to unlock the device bootloader. Without the unlocking bootloader, you can’t clear Wipe cache data. you can not do Wipe reset. even you can’t flash a ROM via update.zip feature. So bootloader unlock is required to perform all these tasks. Xiaomi gives a way to unlock Redmi 3s / Prime bootloader. the unlocking steps are simple but they take too much time. First, we send a request to Xiaomi for unlocking bootloader. Once they allow us then we can easily unlock bootloader via Mi flash unlock tool. Bootloader unlocking process is not too hard. you just need a windows based computer or laptop. A USB cable. 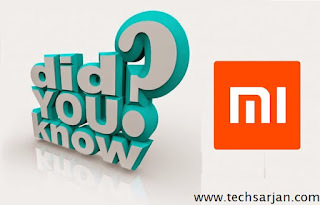 Download Mi Flash unlock tool (1.1.0317.1) from here and install in your system. 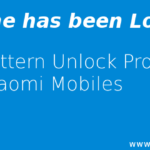 Now go to Xiaomi Redmi 3S unlock request page. Fill your details in the Request form. submit a valid reason for unlock bootloader. 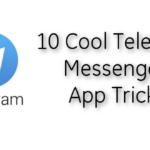 After that, you receive a unlock permission granted message in next 3-15 days. After receiving the message, Launch mi flash unlock tool in your system. Shut down your phone manually, and hold Volume down key and Power button to enter Fastboot mode. After following above steps, Redmi 3S bootloader unlocked successfully. In the whole process make sure when you submit unlock request, you give your mobile number which is associated with Mi account. 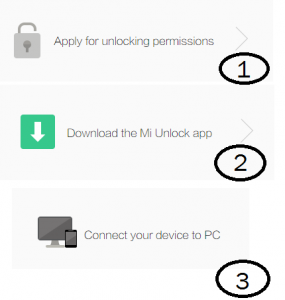 When you unlock device then make sure only one device associated with your Mi account. In short, they identify your device via Mi account. they reach your device details via your Mi account. If your Mi account associated with 2 devices then possibly an error occurred. So Make sure when you apply for unlocking bootloader then your Mi account only associate with one device. You can easily Relock bootloader when your work finish. 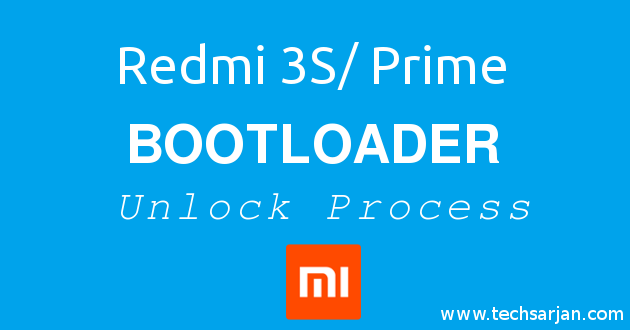 Now you see bootloader unlock process of Redmi 3S Prime. here we follow simple steps. Once you flash your desired ROM then you again lock your bootloader easily.